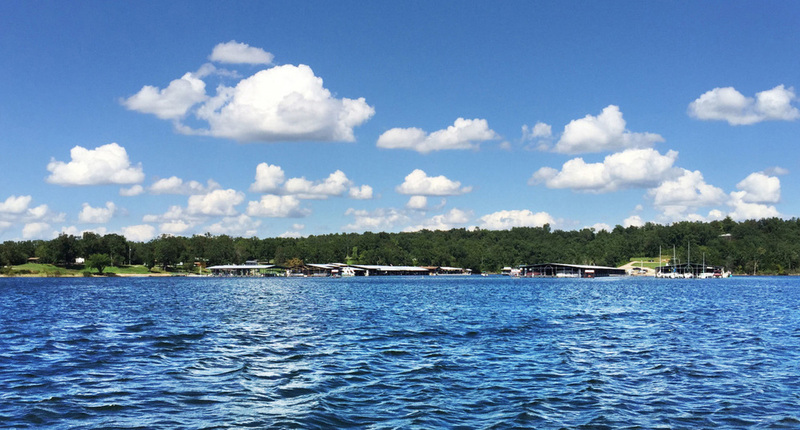 Welcome to Pontiac Cove and the secluded lake village of Pontiac, Missouri on beautiful Bull Shoals Lake. Ask us about marina rentals, camping, lodging and Just Jackie's restaurant. We want to help you plan your next vacation!